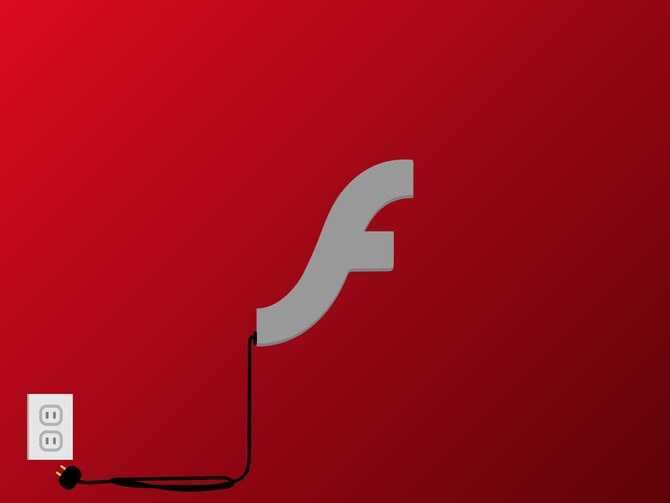 After years of planning and sequential removal of the most bug ridden, insecure app, Adobe Flash program will permanently be removed both by the developer and all other sites which rely on the technology by 2020. In the recent past, this is prevalent news as Adobe and others keep saying that Flash will be discontinued. However, it is still being used in almost every other website. With millions of apps relying on the technology, it is not easy to simply remove it from the internet. Mozilla Firefox had already blocked it by default to ensure best security while most other browsers wouldn’t run it unless it is approved manually by the user. When Steve Jobs commented that Adobe Flash is not good and it doesn’t have to work on the iPhone, people felt he was making a hasty decision. The entire internet went rife against the Apple CEO in those times but as time passed, users and developers realized how insecure Flash is. The Adobe company had officially made the announcement, this time with no more extension period that the Flash Player will stop from being distributed and updated. Once the updates are stopped, it becomes extremely insecure for any enterprise or web developer to keep using it in their work. For users, Flash Player may become a hub of virus, spams and scams if you continue using them beyond 2020. 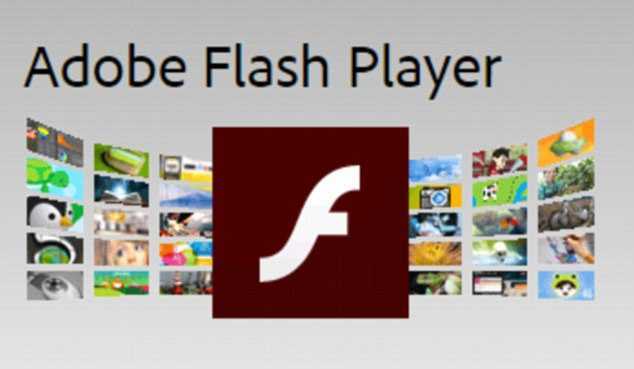 Considering the time frame, it won’t be long before all popular and even the least popular websites, applications will skip using Flash as their multimedia platform. Microsoft has developed their own multimedia platform named Silverlight. There are plenty of other options but it is to be seen which one becomes the next most preferred choice once Flash goes out of the market. Pushing it out and introducing new platform is no easy task but it is something both developers and companies had to put up with. After all, the sheer number of security threats and attacks initiated by making use of vulnerabilities found in the application ensure it has to be removed at any cost. Meanwhile, specific Flash elements are already blocked permanently in majority of browsers and only those who know backend coding may be able to access them. It secures the average user against unexpected attacks so that they could browse the web. Flash may not be the end of the internet and once upgrades start rolling out on other similar platforms, the internet would go on as usual.